GOOD Ideas for Cities taps creative problem-solvers to tackle urban challenges and present the solutions at live events across the country. The project connects creative teams with civic leaders who can help put the ideas into action. 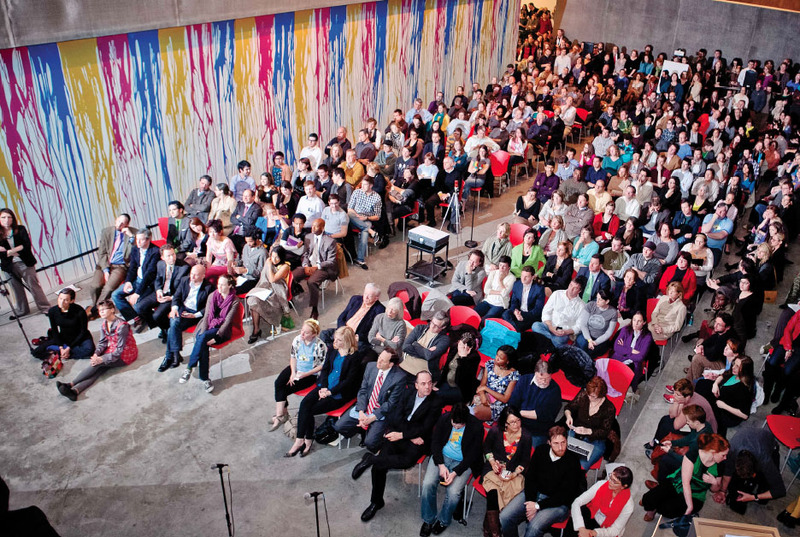 The high-energy live events allow for a meaningful dialogue between the creative teams and urban leaders, as well as feedback from the audience. In St. Louis, for example, designers proposed turning neighborhood dividing lines into bridges between communities. In New York, designers suggested improvements to subway wayfinding with to-the- minute GPS route updates and alerts. In 2012, GOOD Ideas for Cities is taking its program to five mid-sized cities and multiple schools across the U.S.